With our exciting world number feature, you have the freedom and creativity to cater your long distance needs the way you like it! You can purchase a virtual world number local to a specific region/country and have all calls placed to this line come directly to you! Do you have family members and friends that live overseas? Why not purchase a world number from their specific region and have them call it. 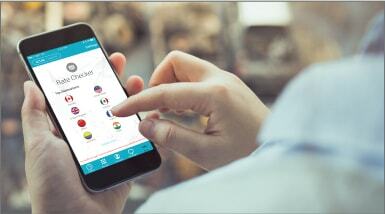 It will be a local call for them and they will be able to speak to you no matter where you are via the GLTalk app! You can even customize our convenient World Number feature for your travels! Purchase a local world number for your area at home before you leave and have your family and friends stay in touch with you while you’re abroad. It will be a local call for them and you can avoid paying pricey and expensive roaming charges to your cell phone provider during your trip by connecting to wifi! Simply use your World number to stay in contact with everyone while you’re gone! Learn more about this useful premium feature and all the fantastic possibilities. We are here for you! 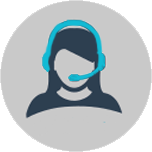 GLTalk is able to provide you with 24 hour multilingual live customer support! If and when you need to contact us you won’t be speaking to a machine or leaving a message. We are open 24 hours a day, 365 days a year, regardless of holidays! Our professional and experienced customer service representatives are here to assist you in a variety of languages. You can communicate with us via email, phone call, or even live chat . Support is available to you whenever you need it and in any form that you want it. Having our customer service agents in house allows us full control to ensure that all of your client care needs are being met in the quickest and most efficient manner. We pride ourselves on the care and value we place in what is the most important, you, our customer! With voice conferencing you can speak to multiple parties at the same time! 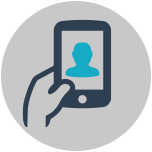 This cost effective feature allows you to connect to more than one person. A convenient and useful tool to be used in business applications as well as for personal every day calls. Do you have some exciting news to share with loved ones? Why not call up the people who matter the most to you and make your big announcement? With GLTalks voice conference calling you can experience everyone’s reaction and connect in a way that makes you feel like you are all together again! Use GLTalk to have a live video chat with friends and family anywhere across the world. Sometimes voice calling and messaging just simply isn’t enough. 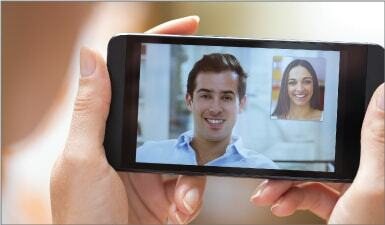 With the video chat feature you can connect face-to-face in high quality. Bridge the gap between yourself and loved ones from wherever you are! As long as you have an internet connection and a camera on your smartphone you are all set to go! 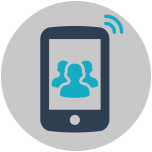 GLTalk allows you to instant message with other GLTalk members straight from the app. 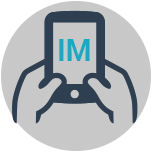 Send instant text messages anytime, anywhere to your GLTalk contacts! 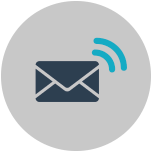 Instant messages are free and unlimited for GLTalk members. Don’t worry if you miss a call. 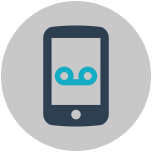 You can rely on GLTalk’s free voicemail service. We have you covered! Yet another extra for you that comes at no charge or additional cost! 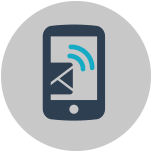 With the handy voicemail to email feature you can get all your voicemails sent to you in the form of an email. This allows you to check your messages through your inbox and have faster retrieval and quicker response time to all your missed calls! Voicemail to email lets you manage your time better and prioritize the most important calls and messages. You can also use this awesome feature for voicemail record keeping purposes. GLTalk even lets you record your calls. Upon enabling this setting, the app will play a beep on the line every 15 seconds. This lets both parties know that the call is being recorded and stored. The multi-channel recording option allows multiple recordings and wav files to be saved right in the app. Such a great extra to have if you ever need to go back and check on something important that was discussed on one of your calls. Our in app call history lets you stay on top of your talk times and call counts on a month to month basis. Giving you full control to see how many minutes you are using and how often. 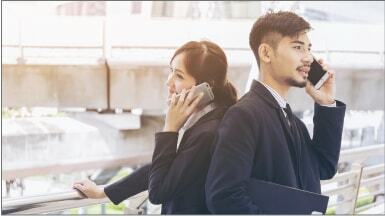 GLTalk members can connect for free! 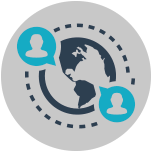 No matter where in the world you are, you can speak to any and all of your GLTalk member contacts for free. So pick up your phone and connect today! 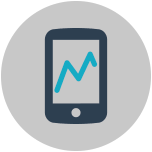 Being in telecom for as long as we have been (25 years and counting now) gives us the ability, networking, and assets to bring you the best, most competitive, and affordable rates. Go take a look at the GLTalk rate checker and see for yourself! 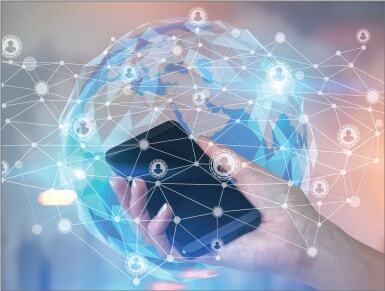 Connecting anywhere in the world has never been so affordable and cost effective. Check out all our amazing rates here! 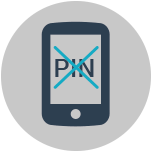 No need to dial an access number or a pin with GLTalk. Save yourself time and hassle! Once you download the app it will synchronize itself with your smartphones phone book. 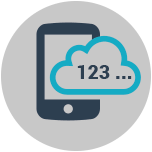 Providing you with an integrated phone book, GLTalk lets you call and connect super easily and super quickly. You can even see which one of your contacts are GLTalk members! The app will place a GLTalk logo next to any and all contact numbers who have the app installed. Letting you know all the different GLTalk contacts you can connect with for free! 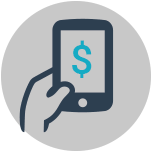 Store all funds that can be used to make purchases and calls through the GLTalk App. Keep your GLTalk wallet topped up, so making calls and purchases are hassle free!